Hitch Fit Gym Overland Park! New Location Opening July 2014! Home/Blog/Hitch Fit Gym Overland Park! New Location Opening July 2014! 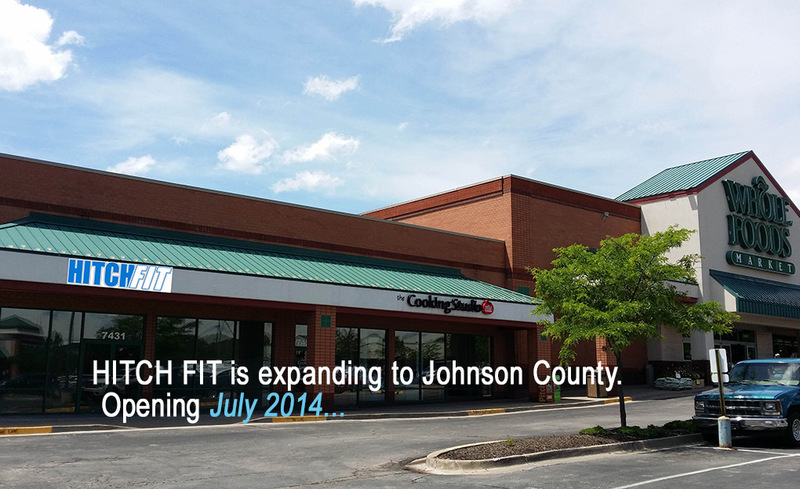 We are so excited to announce that Hitch Fit Gym is expanding to a second location in Overland Park! 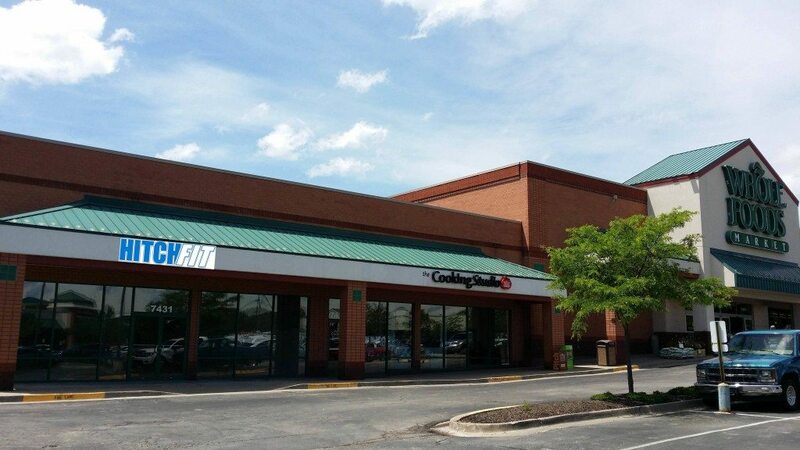 We will continue transforming people’s lives in this new location which is conveniently located right next door to Whole Foods on 91st and Metcalf! The new location is opening July 2014, if you are interested in beginning your transformation, you can call 816-753-8900 today for more information! Hitch Fit Gym downtown is celebrating 5 years of transforming Kansas City, so we couldn’t be more pleased to celebrate that anniversary by growing and expanding! Hitch Fit Gym Overland Park will be a private personal training gym, no membership fees, one on one training only. We specialize in 12 and 16 week transformation programs (longer for those with larger weight loss goals). Clients committing to minimum of 12 week transformation times will receive custom nutrition from their trainer. We have an AMAZING team of TRANSFORMERS ready to rock for this new location!! Heading up the team in Overland Park will be Transformation Personal Trainer James Hanton, along with his wife Transformer Amber Hanton and Transformer Sara Sutherland! Our Hitch Fit Gym location at 3036 Gillham Rd. KCMO will also still be running full force and trainers are available there for you as well. I was wondering what the cost of the personal training is? I have competed in 2 NPC bikini competitions and I am looking to build more muscle all over. I live in Overland Park, so this gym is very close to me.